bond with horses goes back to his childhood, growing up surrounded by his father’s horses in Mexico. 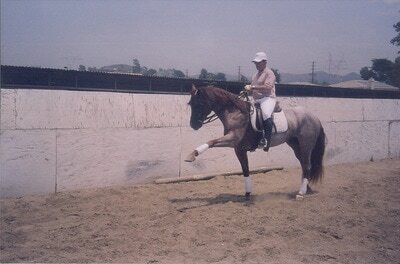 At ten years of age he began riding with his father’s trainer. 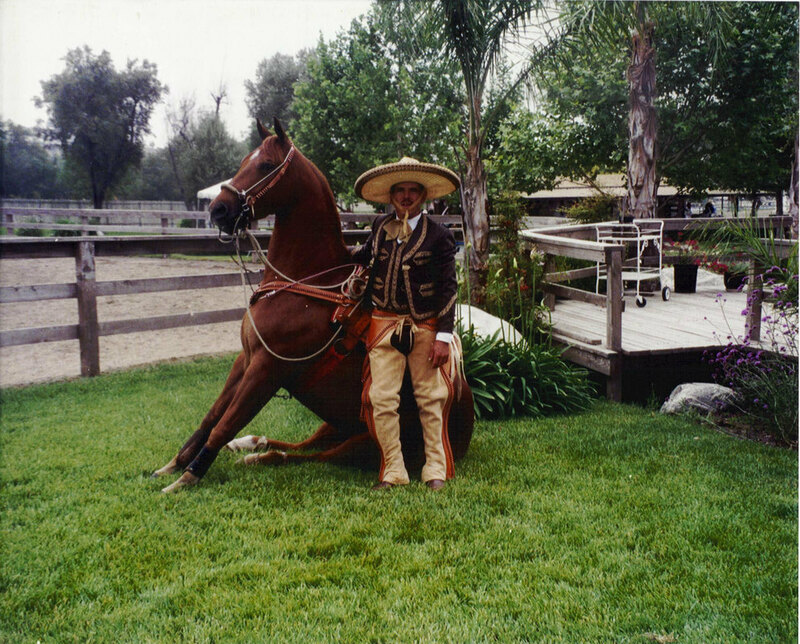 At the age of seventeen, Gustavo moved from his native country, Mexico, to the U.S.A where he met Jose De La Torre, known as “El Coyote”, a well-known horse trainer from Mexico. 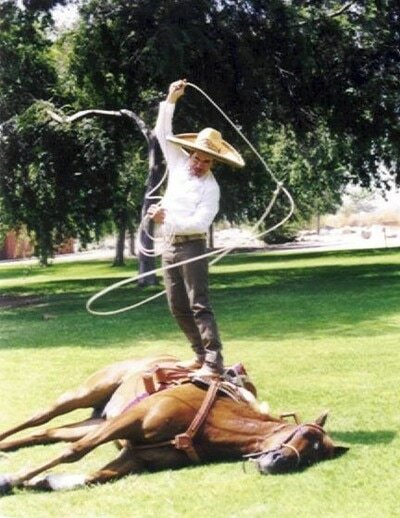 Gustavo studied horse training with him for five years. 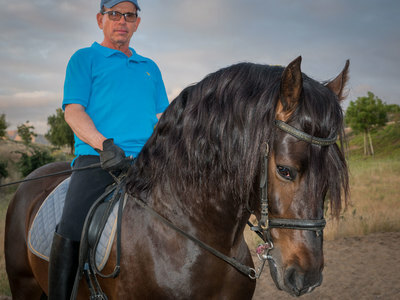 Gustavo then met horse trainer Isidro Espania, “El Ciqua”, with whom he took High School training lessons for six years. He also started work at Hansen Dam Equestrian Center, where he had the opportunity to study Classical Dressage under Heather Bender for another five years. 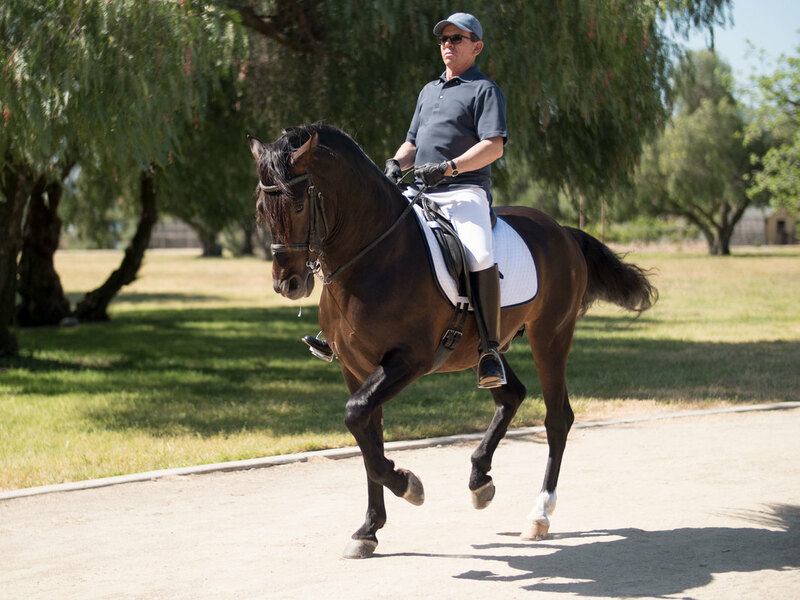 While training with Heather, Gustavo met the president of Thoroughbred Corp., Richard Mulhall, for whom Gustavo began to train colts for the race track. 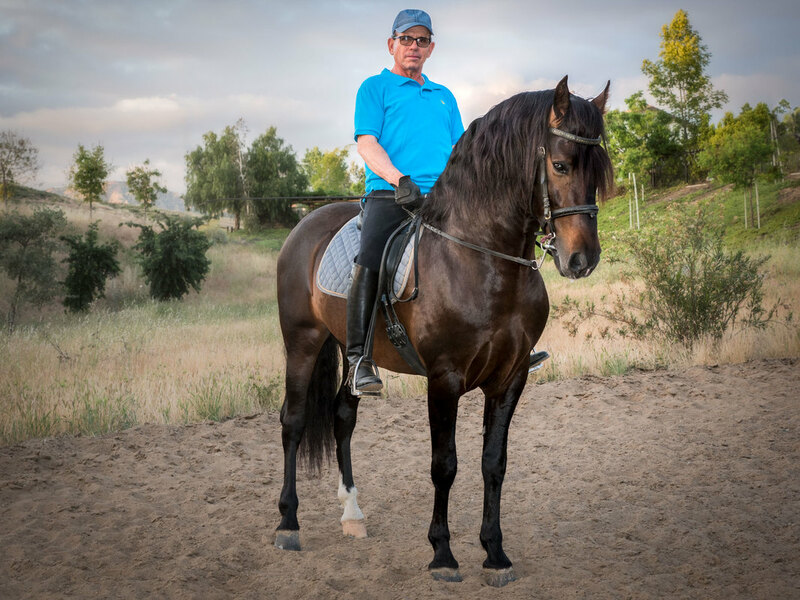 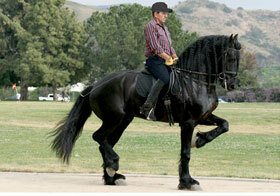 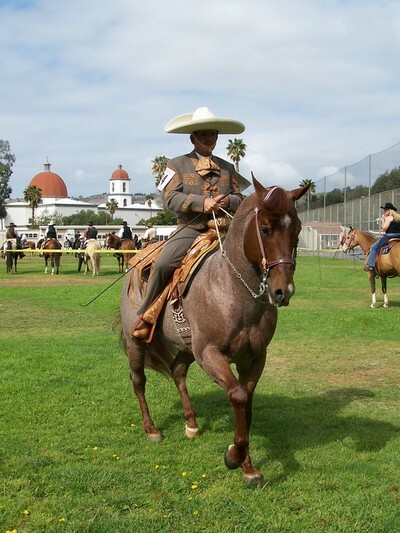 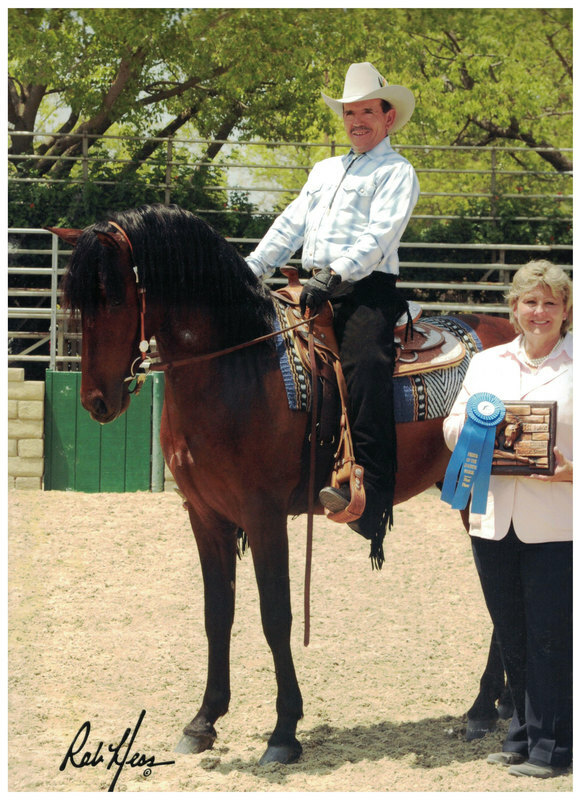 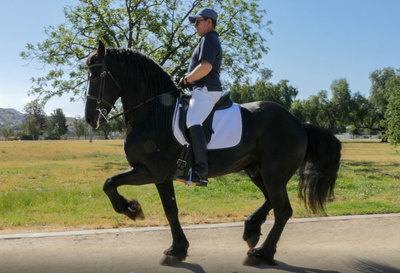 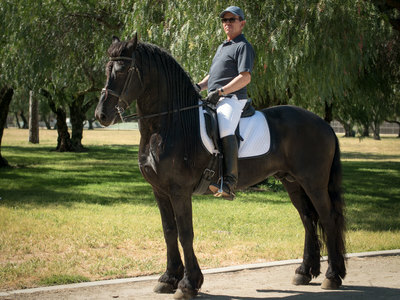 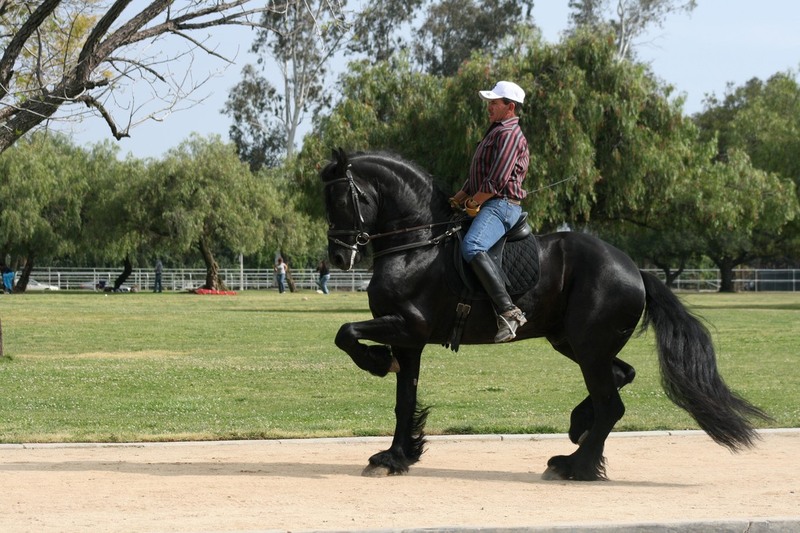 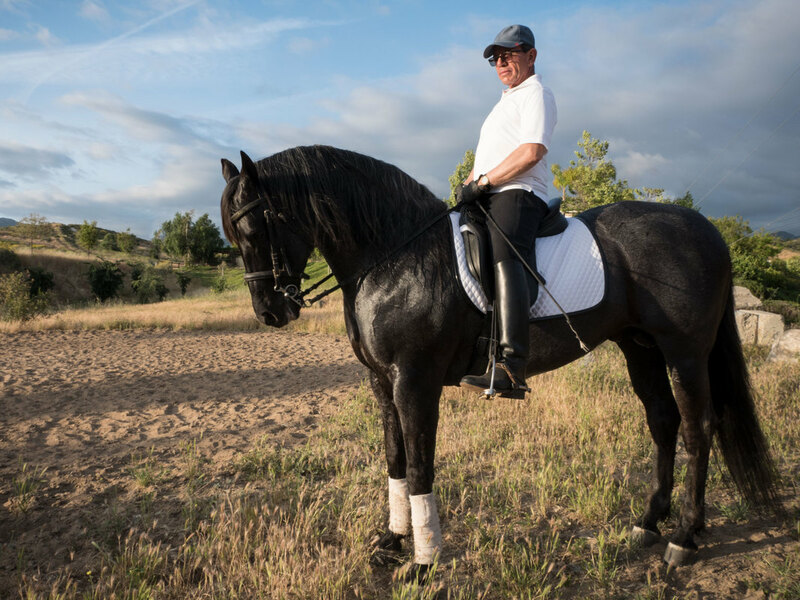 During a visit to a Spanish horse show at the Los Angeles Equestrian Center at Griffith Park, Gustavo met Roberto Madrigal, better known as “El Cordovez.” Gustavo studied Classical Dressage under Madrigal for two years. Presently, Gustavo is continuing to expand his skills while taking High School instruction under Marcial Contreras, a horse trainer for Medieval Times. 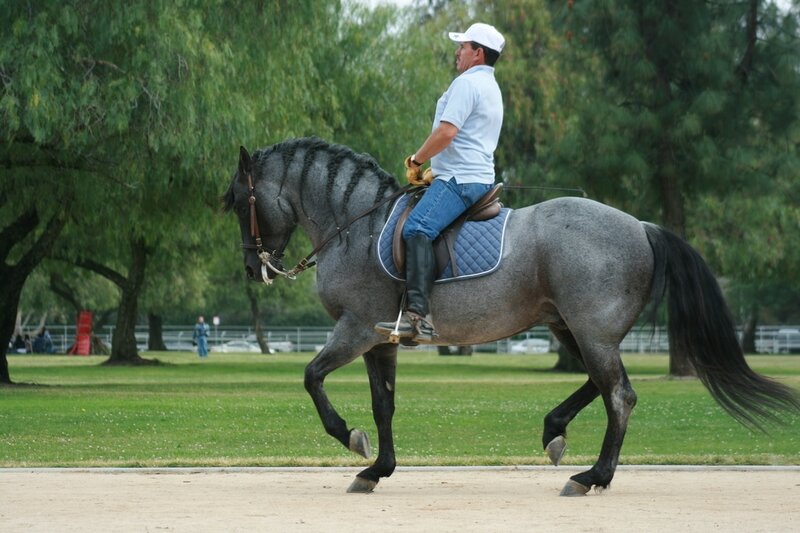 Over the years, Gustavo has also specialized in starting horses as young as two years old. His skills and expertise have proved ideal for addressing and eliminating bad and dangerous habits in older horses. Though having been schooled in Classical Dressage and High School training for many years, Gustavo continues to perfect his techniques. 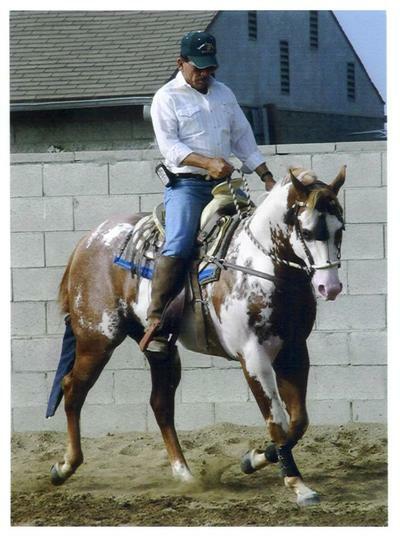 Gustavo has developed a deep affinity for, and relationship with, the horses he works with. 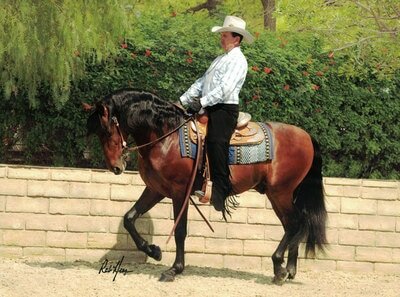 Gustavo customizes the training of each horse according to his clients’ wishes and their horses’ individual needs. 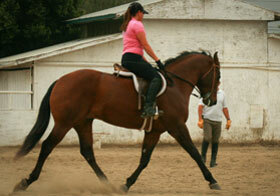 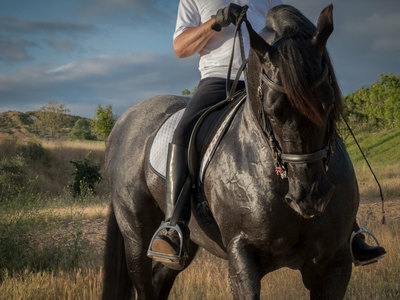 Riding lessons are customized to fit the rider's goals as well as the current level of riding ability. Looking to purchase a horse and need help in doing so? Gustavo can advise you.